Joe had passed away that morning. 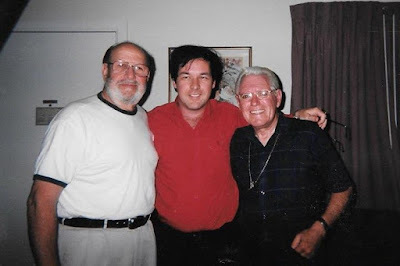 I contacted Larry Geller, Mindi Miller and Patsy Andersen-Presley. We could all relate to the loss of our mutual friend. It reminded me of another day, when Elvis passed away. It’s been almost a week now and it’s difficult to wrap around my head that I won’t be able to talk and see him again. 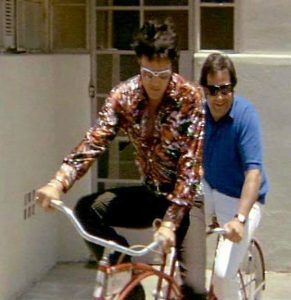 Joe Esposito and Elvis Presley in 1970. 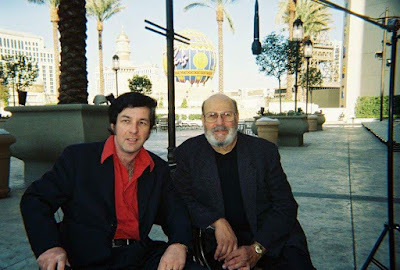 I first met Joe in 1970, Colonel Tom Parker had made arrangements for my dad and I to see Elvis for a few moments during his engagement at the Astrodome. I was 9-years-old at the time. 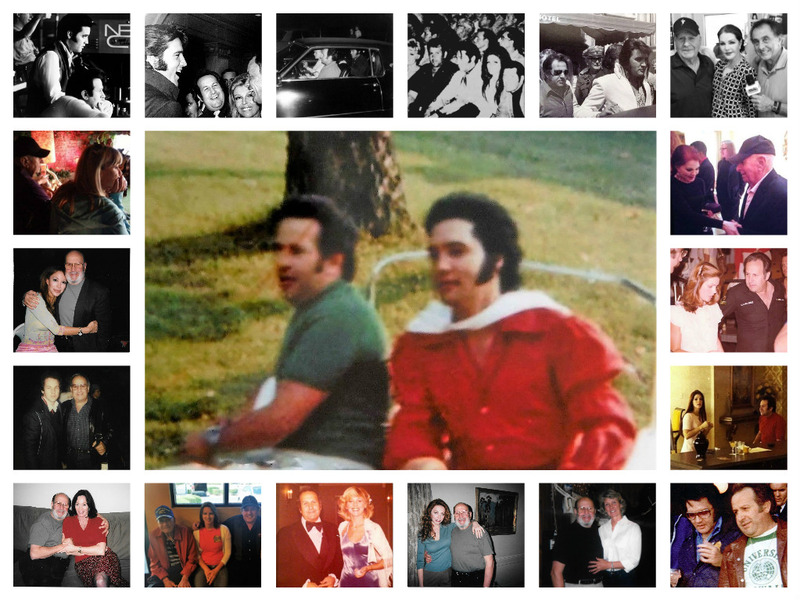 To meet with Elvis in many cases, you first met Joe Esposito. 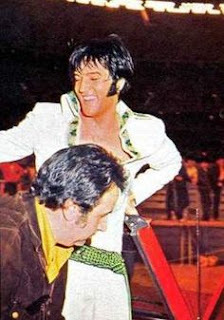 Joe was a longtime friend that Elvis had met while they both were in the Army. Elvis offered Joe a job with him, instead of Esposito returning to his home town of Chicago. 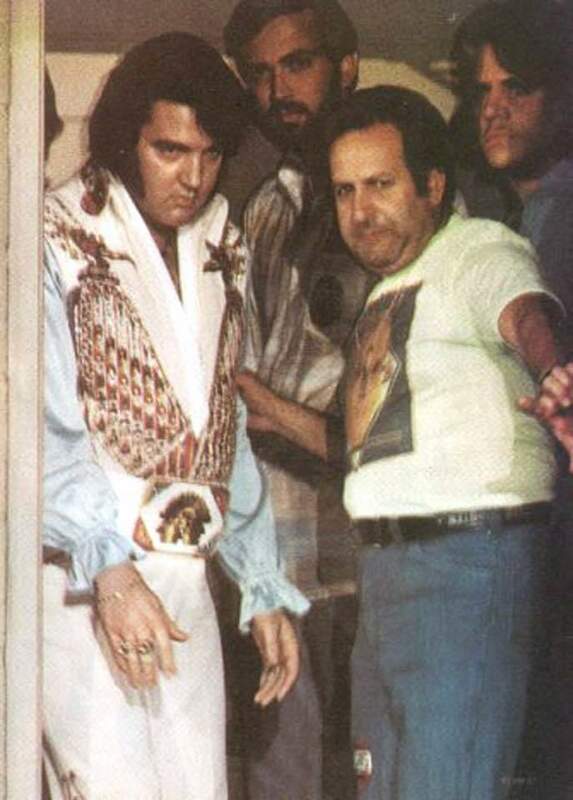 Joe accepted and became the foreman of the fabled Memphis Mafia and later Elvis’ road manager from 1969-1977. 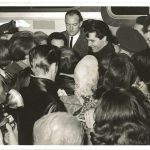 Don Wilson and Joe Esposito at the Memphis Airport. I have a flood of memories of Joe Esposito, lots of serious moments, some funny stories and memories of Elvis that he sahred, that I will never tell, because they are private. 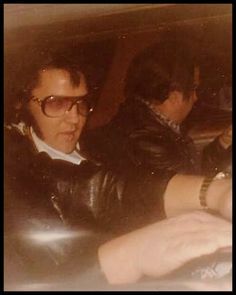 I also remember the business side of Joe and how intense and protective of Elvis he was. Some days I though he was tough, but he was looking out for Elvis. He may say “No pictures today.” Joe Esposito did a fantastic job for Elvis, his loyalty lasted until he last day. Joe Esposito, Don Wilson and Charlie Hodge in Nashville, Tennessee in 2001. I did talk with Joe and I told him what I was doing, I suggested that he come on board with the project. Joe did come down to the office and he met the CEO that afternoon. He agreed to participate. We were now both Production Consultants for the series and I saw him on a day to day basis until 2002. Don Wilson and Joe Esposito atop the Aladdin Hotel in Las Vegas in 2001. It was work and it was fun, he’s say: “Who did you get for an interview?” I replied “Glen Campbell.” He’d say “I got “Mac Davis.” It was a friendly competition of sorts. Once he said “I got Kenny Rogers, we meet him at the Hilton in Vegas. 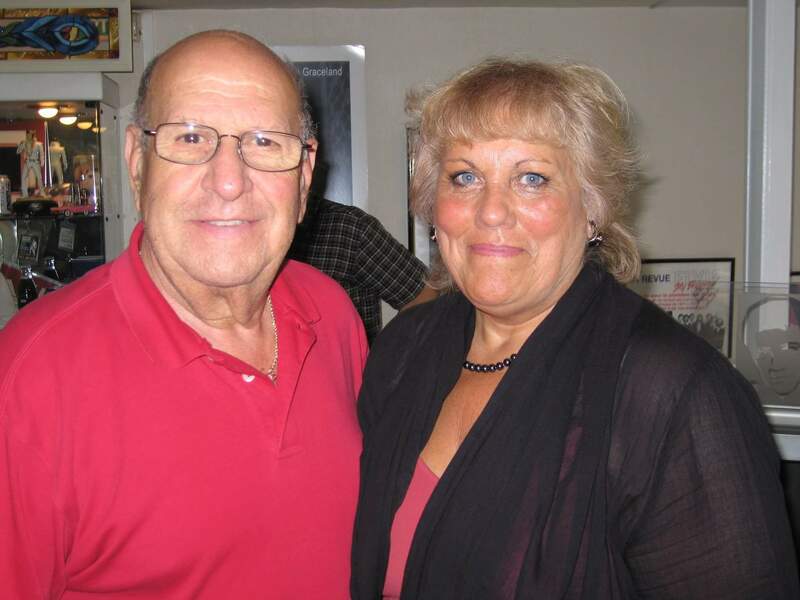 Who’d you get this time?” I said “Eddy Arnold, when we go to Nashville.” Joe was stunned. He said “You got Eddy Arnold, he won’t talk about The Colonel! 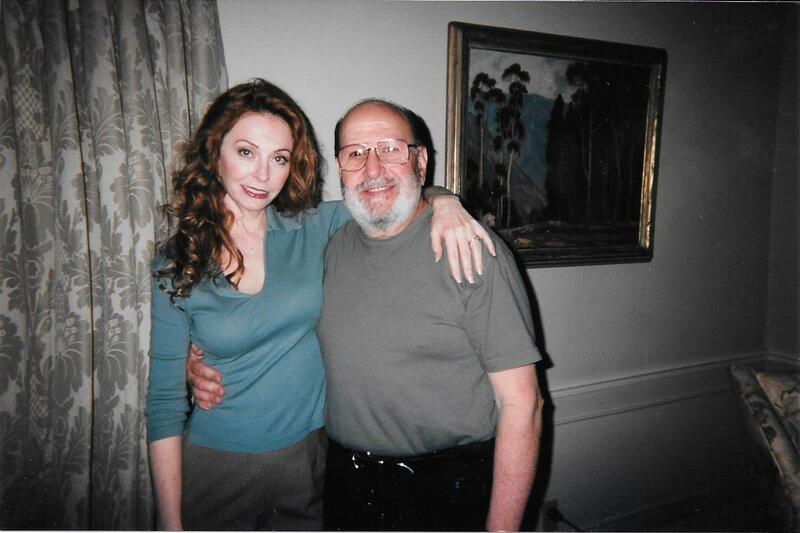 Joe came by Eddy’s office when I did the interview and then he said: “He talked about The Colonel. How did you do that?” I loved to surprise him. Joe would put everyone at ease if they were nervous. One young lady who was nervous was Joe’s daughter, Cindy Esposito. At the time, she had never been in front of a camera. She spoke of playing with Lisa Marie Presley when they were both little. We never used the interview, but I still have it. Joe didn’t like to pose for a lot of pictures, I kept a camera on hand and I talked to him saying: “Joe, You haven’t seen this person for a long time, lets’ get a shot.” He’d never ask for a photo, I would ask for one with me and with Joe and he’s say “Okay.” Thankfully, I did that because a lot of photographs with Joe and friends exist now, that didn’t before. 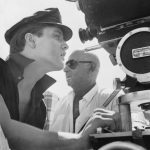 One poignant interview was with Jerry Weintraub, a concert promoter for Elvis. 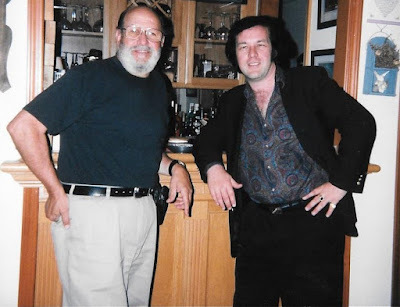 We met at Weintraub’s Warner Brothers office and went over the years he had working with Elvis, Colonel Parker and of course, Joe. 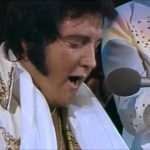 When the subject of Elvis’ death came up, we all went back and we were all in tears. 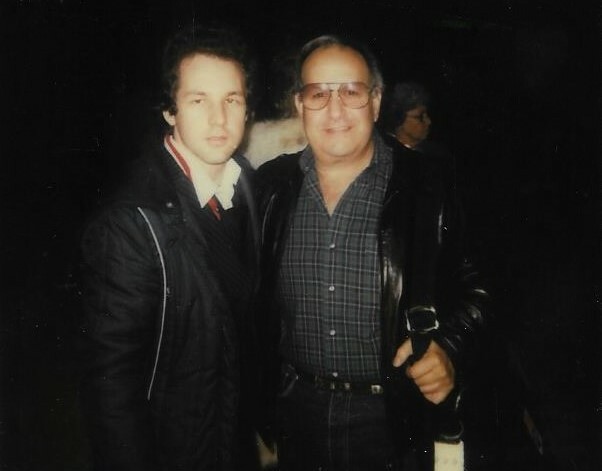 I remember we ate at a lot of Italian restaurants and he loved seafood too. He did pick on me, once when we were in Nashville, Joe found a seafood place. 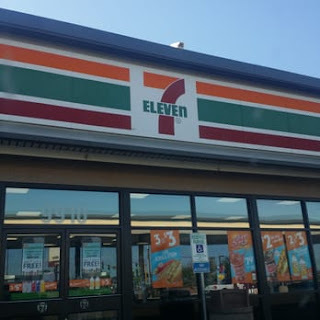 “It’s the best in town! he said. I ordered a steak. He said “This is the best seafood place in town and you order a steak!” He shook his head and smiled. 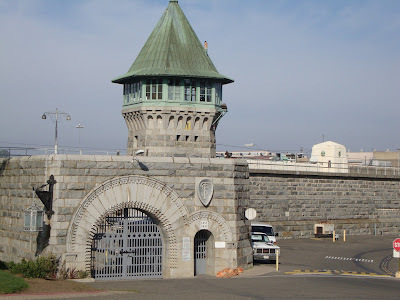 Folsom Prison close to Sacramento, California. 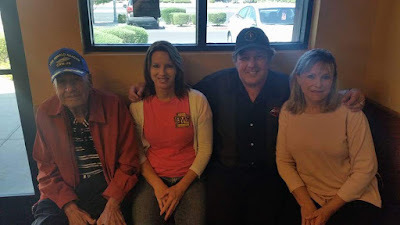 Joe Esposito, Niecy Green, Don Wilson and Shirley Dieu in Las Vegas. I received a call from Shirley and we went to the restaurant and shortly thereafter they both pulled up and we had a nice breakfast. 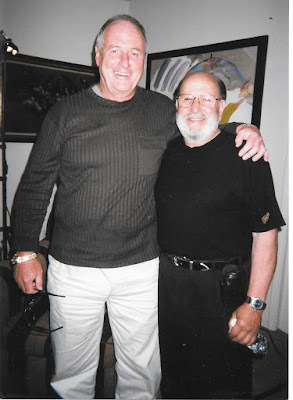 I told my usual jokes and Joe would laugh and say “Now, that’s funny!” He had lost a lot of weight and wasn’t feeling too good, but he had that spark in his eyes, as he always had. I am glad I was able to see Joe that last time. Thanks Shirley. It hasn’t sunk in just yet. Joe told me that after Elvis died that it didn’t sink in until much later. He was doing some paperwork and it just hit him. I hope that you have enjoyed some of my personal memories of Joe. I had to wait a bit before I could write about them. I could write a book here, but I will close. My hope is that you could see a bit of the Joe that I knew. He was a helluva guy, respectful, a trusted friend, a problem solver, he looked after his friends. He was the epitome of a good friend and he had a big heart. We miss him and we love him. The world won’t be the same without him. Thank God we have the memories. 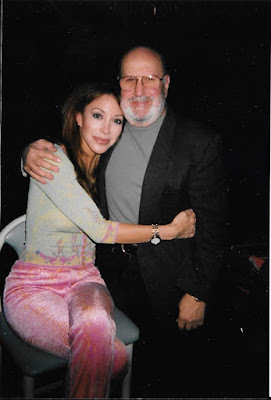 Elvis used to say “There is a reason for everything.” So, maybe there is a reason I have written this piece about Joe.